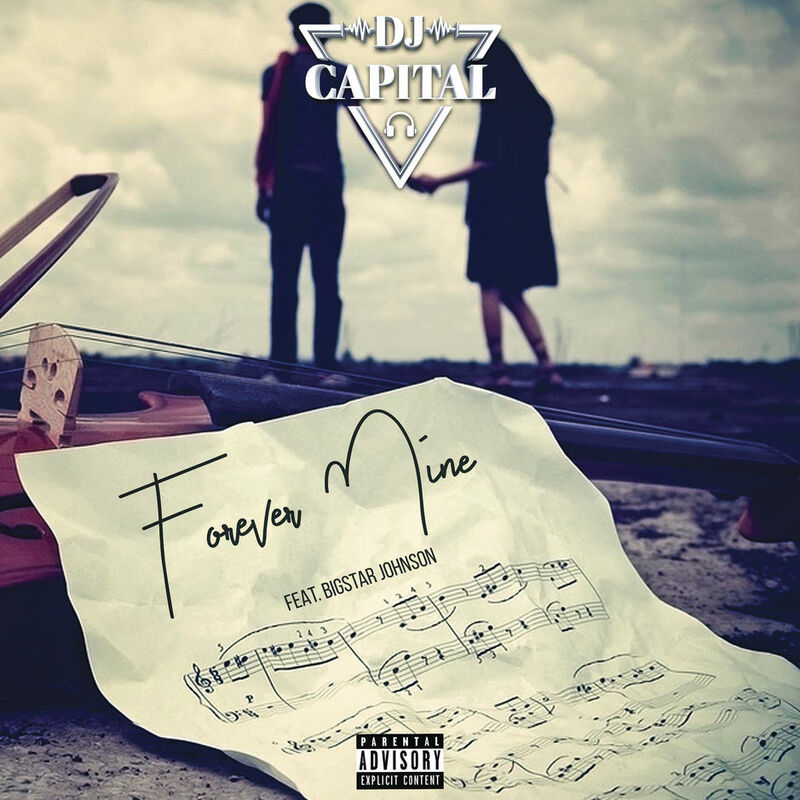 South African hip hop DJ Siyabonga Sibeko, popularly known as DJ Capital, has released his latest single Forever Mine which features popular hip-hop rapper, BigStar Johnson. The predominantly hip-hop DJ took to Twitter on Thursday, 7 February 2019, and announced the debut, which comes after the release of his single Skebe Dep Dep featuring local rappers Reason, Kid X and Kwesta, which debuted on Friday, 3 August 2018. Forever Mine was officially released on Friday, 8 February 2019 and features BigStar Johnson, real name Tumelo Rakumako, who was introduced into the entertainment scene after winning season one of Vuzu’s hip-hop competition show, The Hustle. Mayo feature artist, Shane Eagle, was the runner-up and the two musicians recently collaborated on the single Top Floor, which has been well-received by fans. DJ Capital has become one of the most sought after hip-hop DJs in the country after some of his first hit singles like Hell of a Life featuring Reason and AB Crazy and What You Like featuring Kwesta and Kyle Deutsch. He is also well-known for collaborating with top hip-hop artists to produce hit songs. His latest collaboration with BigStar Johnson is no different. BigStar Johnson has also established himself in the hip-hop industry over the years, especially after his features with fellow rappers Reason, Priddy Ugly, Frank Casino, Kwesta and Congolese South African-based rapper Rouge for their hit song Two Cups.